After choosing your new home it is now time to take a look at the inner workings. 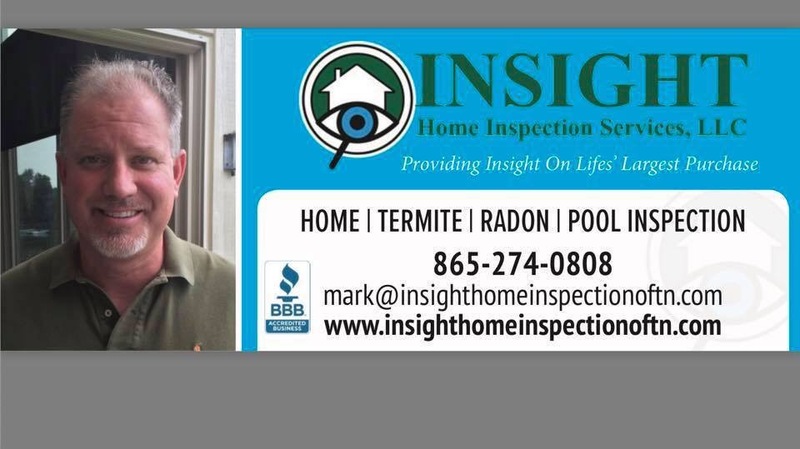 The standard home inspection report will cover the condition of the home’s heating system, central air conditioning system, interior plumbing and electrical systems, the roof, attic and visible insulation, walls, ceilings, floors, windows and doors, the foundation, basement / crawlspace and structural components. 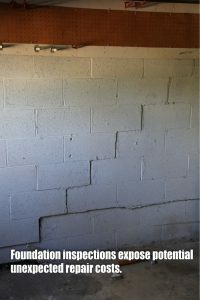 Foundations cracks are generally a result of soil conditions. Some soils are affected differently by moisture and or dry conditions which cause expansion or shrinking that will create an uplifting or lowering of the foundation footing and walls. Some obvious results of these factors are: crooked doorways, cracked or bowing walls, uneven floors and believe it or not even unusual smells and humidity. These smells are due to air passing through cracks from under the earth and the humidity is elevated due to soil moisture. Termites when not detected and eliminated cause billions of dollars in damage every year. Termites can cause major structural damage that cannot be seen without proper training. In our area (Tennessee) we are battling subterranean termites. 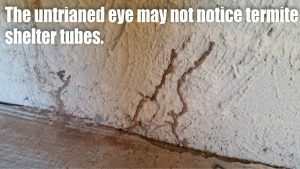 These termites travel through shelter / mud tubes which consist of soil and wood cemented together with saliva and feces. Subterranean termites cause more damage to homes in the U.S. than storms and fire combined. 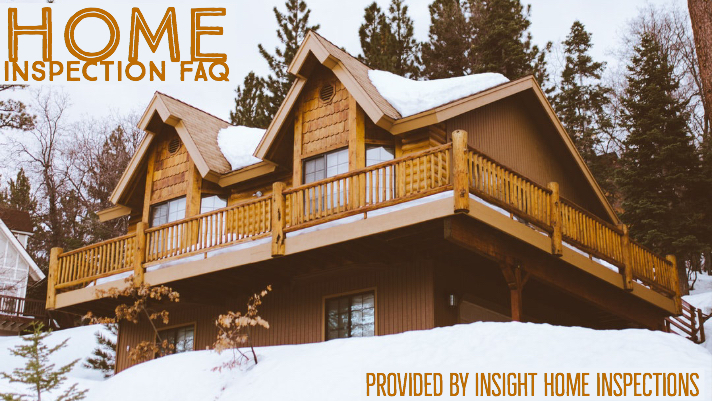 Leaks and moisture entry at any location can cause wood rot and mold. 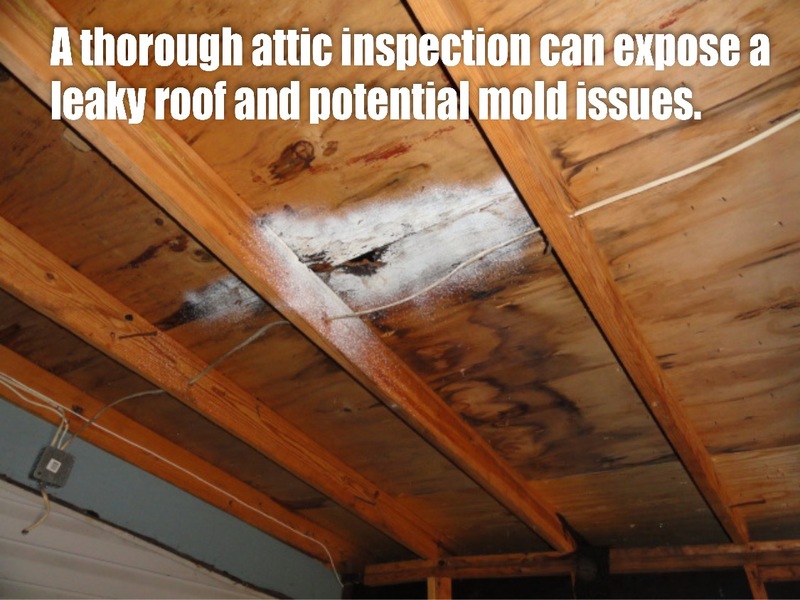 Mold when not detected can grow to the point of a severe health hazard. There are several different types of mold but the worst is Stachybotrys (black mold). Symptoms of black mold can be: coughing, itchy skin, sore throat, nosebleeds and much more. An in-depth inspection uses state of the art infrared cameras and moisture detecting devices that assist in locating temperature differentials and state of the art air quality testing machines that will gather air samples into a cartridge that is sent to a third party lab for evaluation. An air quality report can assist your doctor in determining possible health issues derived from mold related conditions. It is important to have a properly wired house to prevent electrical shock and make sure we have power to plug in all of our electronics. But, did you know that an improper ground can damage our new phones, tablets, game consoles and much more? 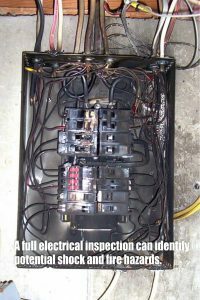 An in-depth inspection will bring these issues to light by way of removing the breaker panel cover, evaluating main and branch wiring, testing receptacles and ensuring that a proper sized supply is in place. Thank you, Mark for providing this valuable information for us! Follow Mark on Facebook here.